We remember first hearing that diagnosis, and the fears and uncertainty it brought. And we wish we knew then what we know now. We want to help those following in our footsteps. Parenting any child is – at the same time – the most challenging and rewarding thing you can do. That’s the same for children who have that extra chromosome – okay, so maybe with a few extra challenges thrown in! We firmly believe that what you are born with is only part of the story – how you are raised is the bigger part. So we’ve put together this book – a mixture of quotes from the parents who are part of our support group, and some of our favourite photographs. A book written by parents, for parents, about what they wish they’d known when they first heard that diagnosis. Our book is funded by our group so it is free for as many new parents as we can in our charity’s area through our newborn support projects. 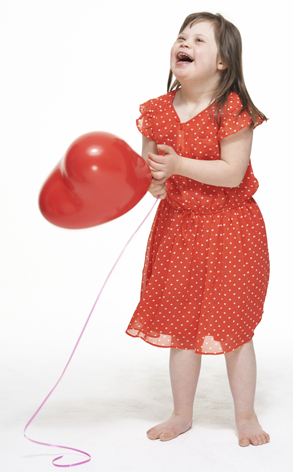 Please contact us on andrea@downsyndrome-wakefield.co.uk if you are in our area and haven’t yet had a copy. If you aren’t from our area, you can buy your very own copy through eBay for just £4.50 inc P+P by clicking here. Please feel free to contact us on the email address above if you have any difficulty using eBay, or if you are from another support group and are interested in getting more copies to pass on – we’re happy to share! 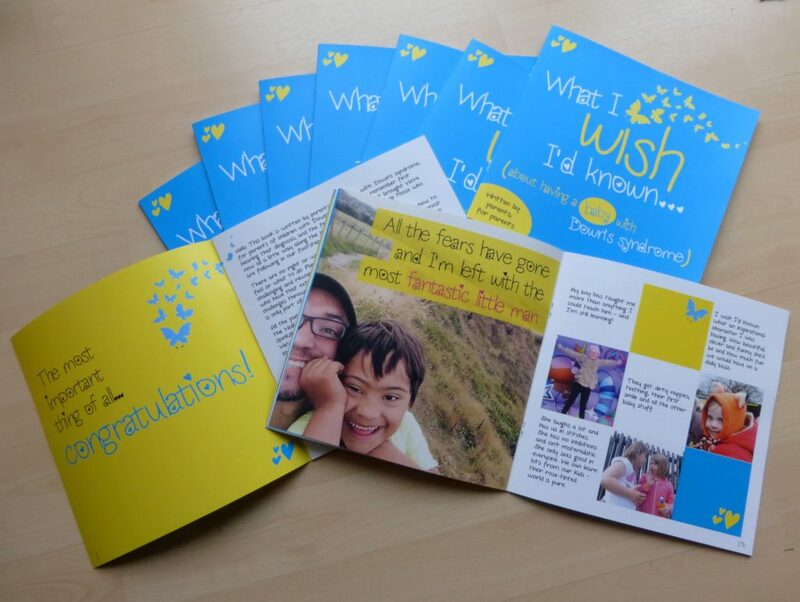 “It is brilliant, I had tears in my eyes reading the quotes, it’s very uplifting”, “I wish I’d have had something like this when I had my daughter”, “It’s lovely to hear so many positives”, “The pictures are beautiful, the words even more so. I would have loved to have this when my son was born, the positivity and love pours from every page, new parents will feel the reassurance we are sending and it will make a difference”. 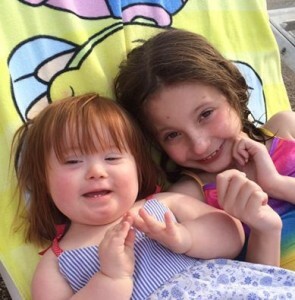 “I think our children will literally go through their whole lives changing people’s preconceptions about Down’s syndrome – for family members; for the people they get to know well; and the people they meet on the street. Changing the world one person at a time – how amazing is that? !